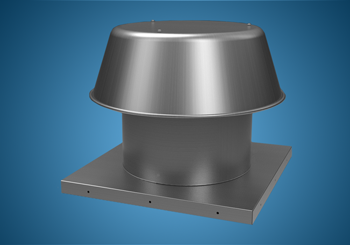 Commercial | S&P Canada Ventilation Products, Inc.
S&P Canada offers a full range of products for use in commercial applications of any kind. 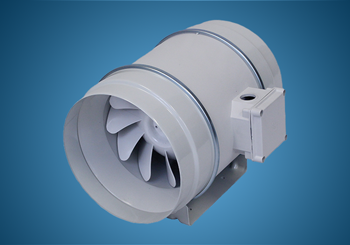 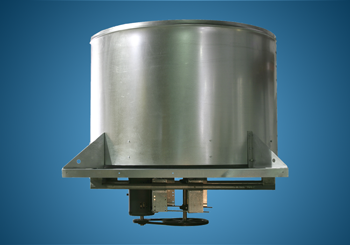 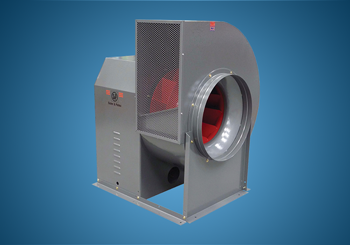 Our commercial fans can be defined by their unique features, such as, centrifugal fans that can be installed for the ventilation of bathrooms and range hoods; propeller fans for the ventilation of garages and manufacturing plants; utility vent sets for the ventilation of laboratories; ceiling exhaust fans for bathrooms; and gravity ventilators that allow the exhaust and supply of the air to commercial buildings. 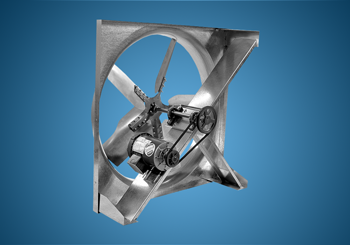 Rounding out the product line are louvers and dampers that provide the engineer with the ability to bring in air while maintaining the integrity of the building. 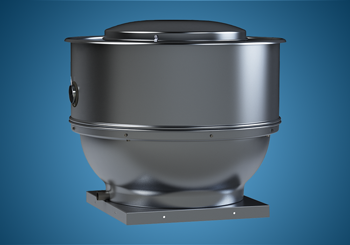 S&P Canada is the clear choice for all things commercial, truly a one stop shop for ventilation needs.